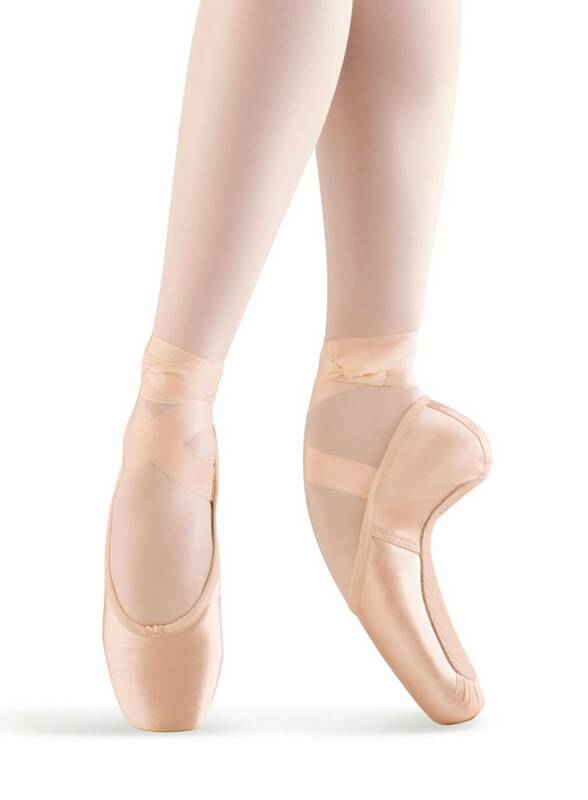 This very lightweight Mirella pointe shoes offer flexible shank at heel, which allows weight distribution transfer to heel rather than toes. It is whisper quiet on stage. Built in toe pad for fantastic comfort.